I just got my nest and I think I know what your asking. 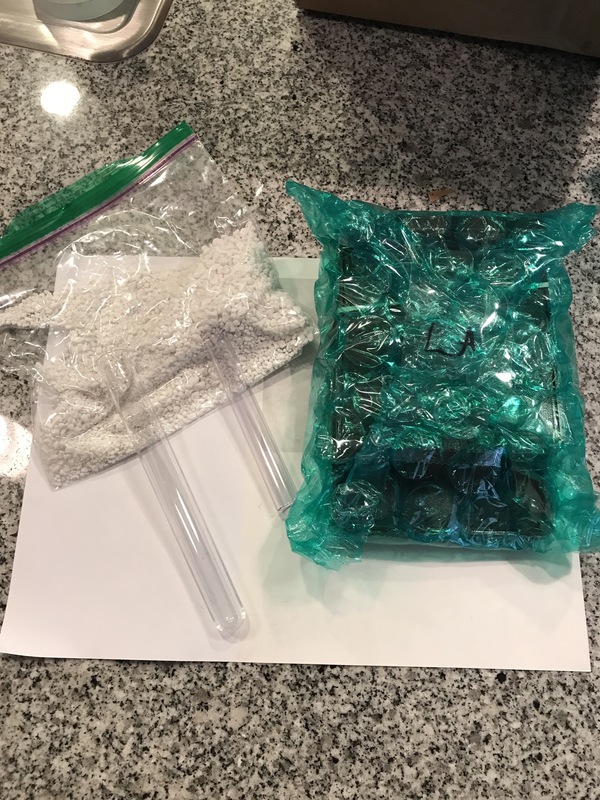 The package includes the Hybrid nest, the glass, the cover, a small piece of vinyl Tubing, a test tube and a small bag or perlite. The type of tubing that will work are the following.